We can all use as much help as possible to get our kids trained on the potty. 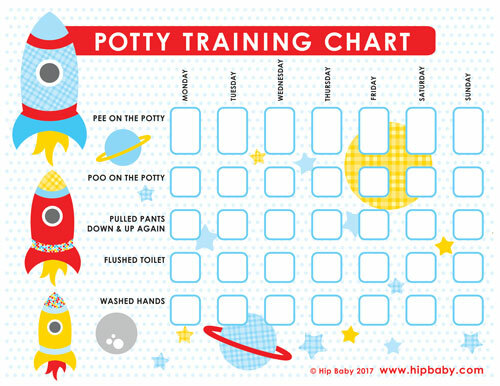 I have designed these Potty Training Charts that can be used with mini stickers to motivate your little one. Simply click on the links below to download the free PDF, print on 8.5 x 11 inch card stock, purchase some stickers that your child loves and you're ready to go!